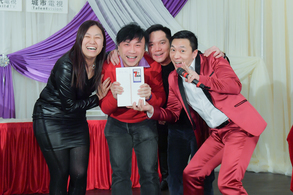 January 18, 2019 was an awesome night for Fairchild Media Group. 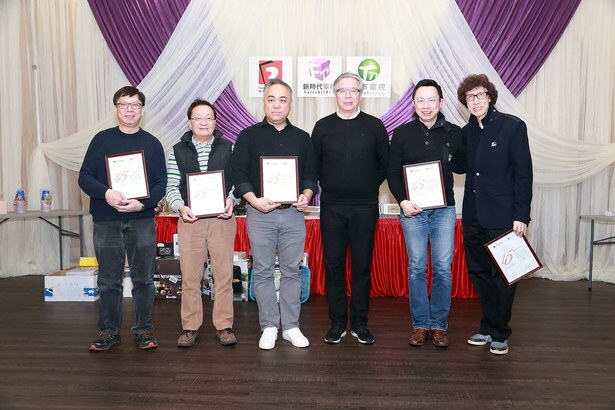 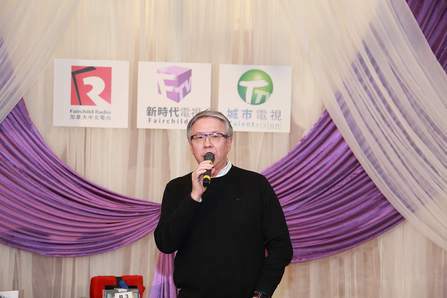 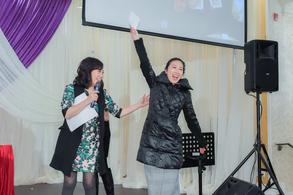 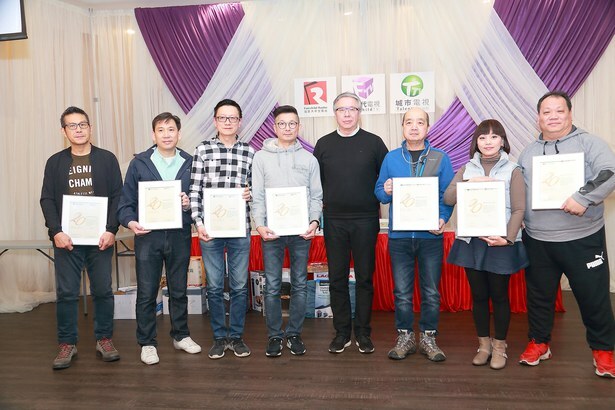 The company hosted a big dinner celebrating great achievements in 2018. 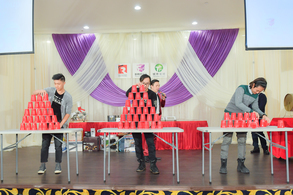 During dinner, remarkable staffs earned applause for their great performances. 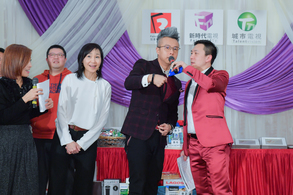 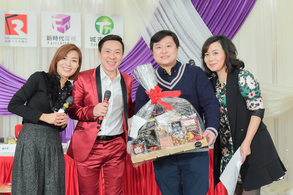 Great gifts such as cash prizes, high-end household appliances, and entertainment coupons were won by Fairchild Radio and TV staffs. 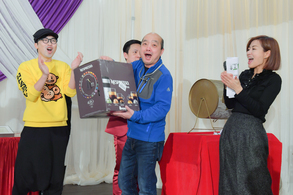 Four luckiest winners got 4 golden jackpots with money!